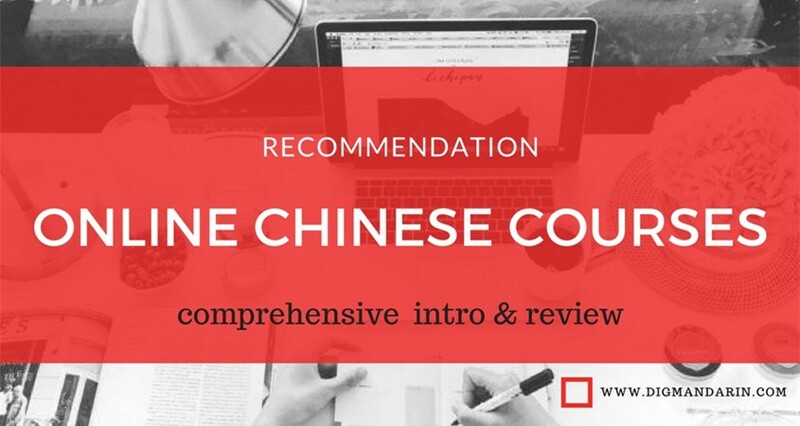 As a fellow Mandarin-as-a-second-language student, I know first-hand how challenging it can be to learn Chinese, especially if it’s your first language other than English. Fluency can frequently seem like it’s ages away, and when all the characters start blending together after hours of studying, it can seem downright impossible. Don’t give up, though! Though it will take time, success at Mandarin CAN by attained, and is well worth the effort. And, if you study the right way, it really isn’t too painful either. 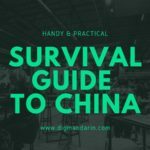 As someone who moved to China only a couple months ago (and is still hard at work on my own 普通话), I just wanted to share a couple techniques that have helped me learn this practical, logical (when it isn’t crazy! ), and rewarding language. 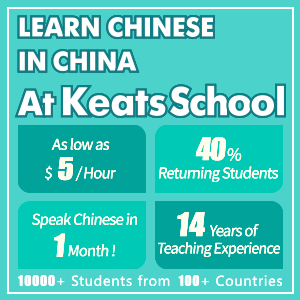 Why are you learning Mandarin? 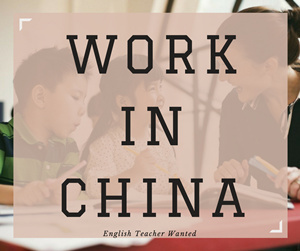 What are you hoping to gain from learning Mandarin? Do you need to know how to write every character, or are you just hoping to read, speak, and understand them? 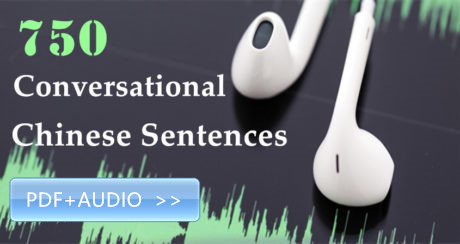 Are you aiming for classical fluency, or simply being able to have a conversation? Asking yourself these questions before starting your learning will help guide the direction of your study, as well as keep you motivated when (inevitably) learning gets frustrating. It is also important to set the right goals. Good goals are quantifiable (e.g. are clearly able to measure). 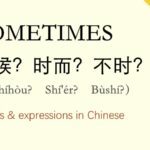 Instead of simply “trying to get good at Mandarin” – which is impossible to quantify or truly accomplish – how about aiming to learn 5 new characters a day? You’ll never know if you got the first goal done, but if you do the second goal consistently, you’ll have learned over 1,800 words in a year! A good mix of short and long term goals can help you remind you of your progress, and keep you on track. 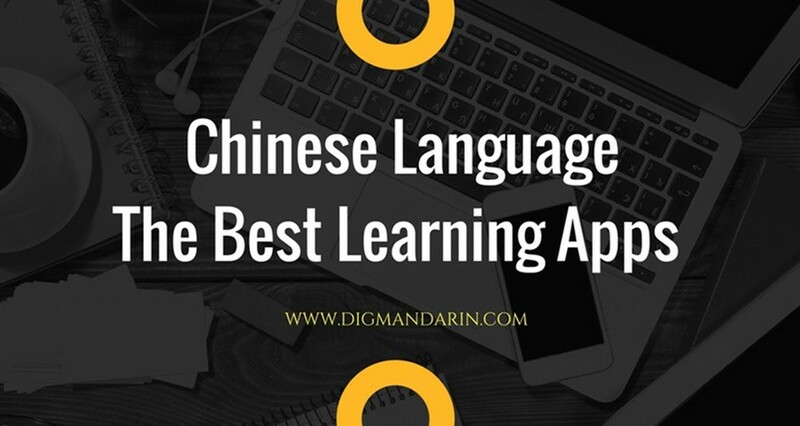 “An apple a day keeps the doctor away” might not be the first thing you think of when you think of learning Mandarin, but it applies more aptly to language learning than you might imagine. In order for your brain to wrap its head around all the new sounds and ideas you’re throwing at it, it needs to be exposed to it frequently – even if it’s not for a very long amount of time. It’s been proven that studying 20 minutes a day of a language leads to much better results than studying it once or twice a week for 2-3 hours. Set a routine and stick to it. It’s a lot easier to set aside 20-30 minutes a day than it is to try to squeeze in a couple hours randomly, anyway. Establishing a routine will encourage you to focus! 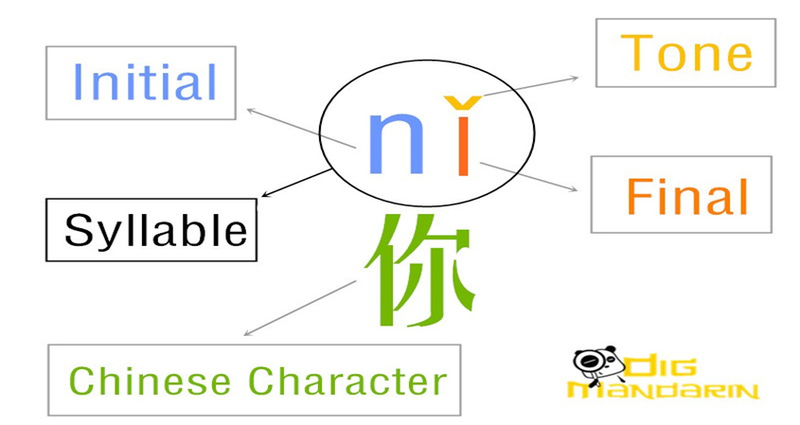 While every Mandarin learner has a different learning style, Mandarin is a tonal language, which makes the meaning of each word change depending on the inflection with which it is spoken. 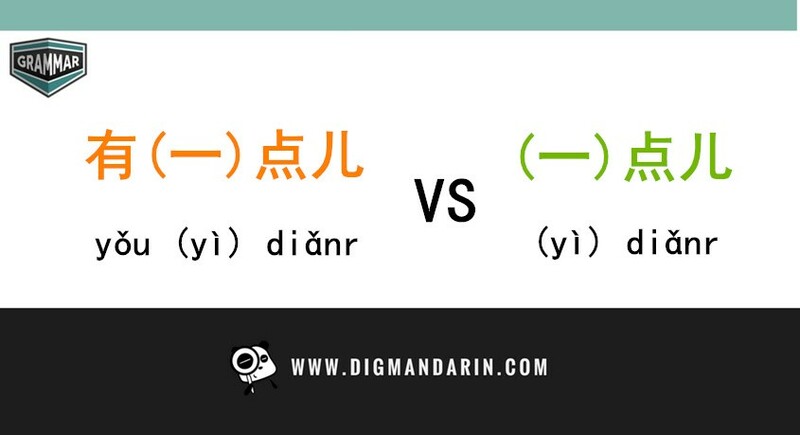 Mandarin has four main tones, and to put it simply, if you don’t know a word’s tone, you don’t know the word! For example, “mǎi” means “to buy,” while “mài” means “to sell” – mixing those up could make your Chinese very confusing to a listener. Because tones are sound, they are much more easily remembered when one hears them out loud by speaking them, rather than simply reading them off a page. Doing this, along with practicing with a native speaker or audio tapes, will help you learn and be able to use the tones much more quickly than simply trying to memorize them off a page. If you’re a really kinesthetic learner, you might even find it useful to “draw” the tones with your finger in the air while you speak them aloud – whatever helps you remember! 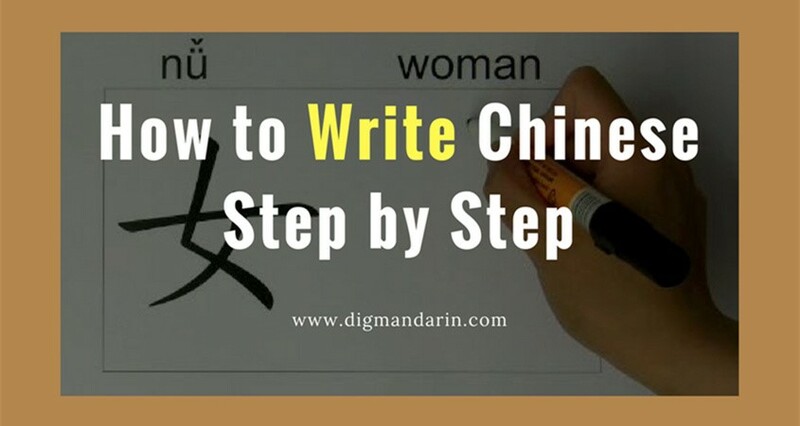 If your goals include the ability to read Chinese characters (something I’d highly recommend), then there’s no way around it: you’re going to be using a lot of flashcards to keep track of the thousands of words you’ll want to learn. For my first couple months of learning Mandarin, I hand-made paper flashcards, which worked, but was very time-consuming, and I didn’t really feel like I needed to be able to write the characters by hand. Furthermore, it was frustrating to occasionally find myself with 5-10 minutes to spare, and want to practice, but not have my flashcards nearby. Due to these reasons, I’d highly suggest making digital flashcards. Making each card takes much less time, and many websites let you sync the flashcards to your phone, enabling you to study whenever and wherever you’d like. There are a number of both free and paid applications for doing this (Google “flashcard online,” or search on your phone’s App store), all of whom have different specialties. My favorite has been Repetitions ($6 and iOS compatible), which lets me create, study, and sync words across all my devices. It also keeps track of which words I’m consistently not getting right, and shows me those words more frequently. 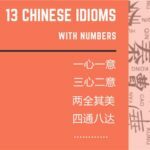 Regardless of whether you go with paper or digital flashcards, when studying Mandarin, I’d certainly recommend that you force yourself to move quickly and not spend too much time on each card. Staring at a card for two minutes is much more likely to cause your focus to drift than it is to suddenly cause you to remember what that word means. To keep myself focused, I use a repeating countdown timer set to beep every 8 seconds, and force myself to answer the card before each beep. If I get the card wrong, it goes to the back of the deck, and I keep moving until I’ve cleared every card. You can obviously choose what length of time you’re comfortable with, but I’d highly recommend doing this to learn as efficiently as possible. A great free online countdown timer can be found here. 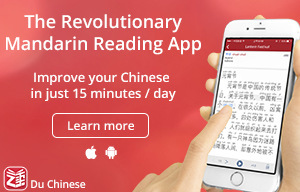 Above all else, just keep studying, and your Mandarin will improve. Don’t get frustrated by the enormity of the task of learning a new language. Break it down into smaller, quantifiable pieces, and accomplish one or two of those pieces every day. Speak your words out loud, and keep track of all the words you’re learning digitally. 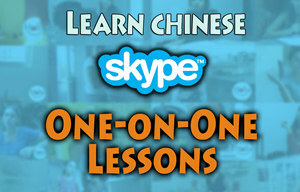 Soon, you’ll be a master Mandarin speaker!